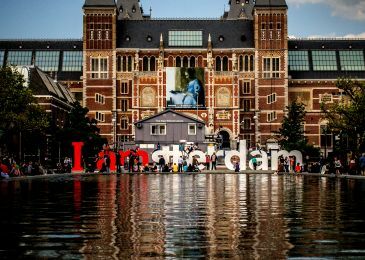 NeroQom, aesthetic comfort, Amsterdam, exploitation, upgrade. 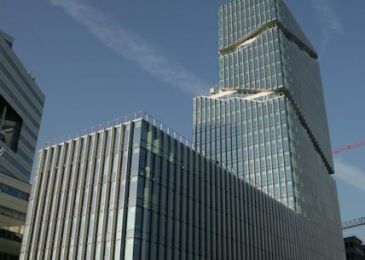 Aesthetic comfort, construction, project management, repair, glass. 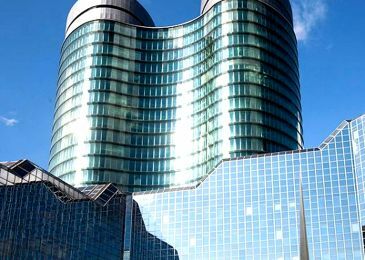 NeroQom, aesthetic comfort, Utrecht, construction, renovation, repair. NeroQom, aesthetic comfort, exploitation, maintenance. 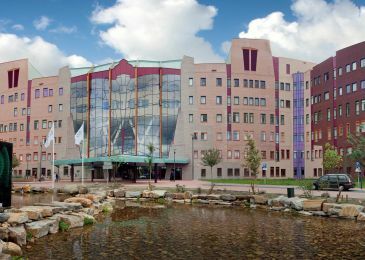 NeroQom, aesthetic comfort, renovation, repair, glass. 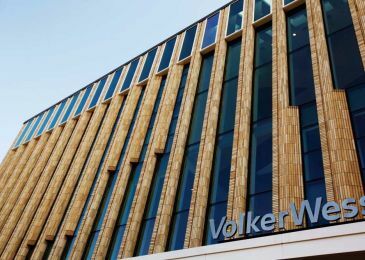 On 12 December 2017, Remko Mathijssen, Commercial Director at MHB in Herveld, received the first KOMO approval for class 5 burglar-resistant doors from Olaf van Panhuys, Director at SKG-IKOB Certificatie. 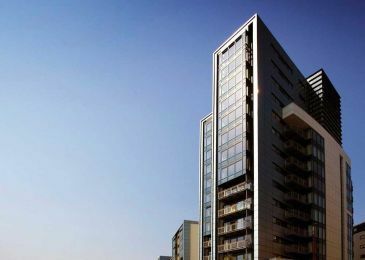 MHB had tests carried out for projects in which the requirements for burglar resistance were extremely high. For doors with burglar resistance class 5, the resistance to a manual attack in terms of time is five times as long as for class 2 and three times as long as for class 3. 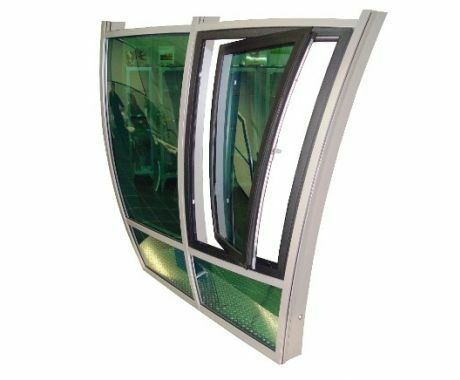 The company can now supply both single doors and double doors fitted with a panel and an anti-panic lock with KOMO class 5 approval for burglar resistance. 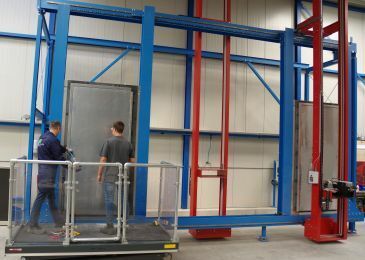 As of today, the laboratory of SKG-IKOB Certificatie in Geldermalsen has a new test rig available for carrying out burglar resistance tests on facade elements and building hardware. 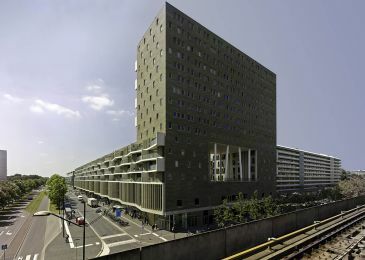 As an associate of SKG-IKOB we present to you our “Building envelope Newsletter”. 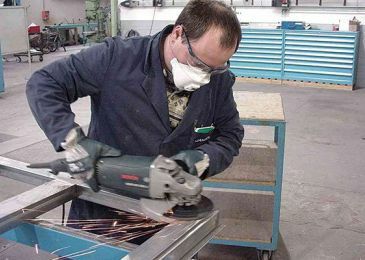 In this way we keep you regularly informed of the latest developments in relation to certification, testing and inspections. 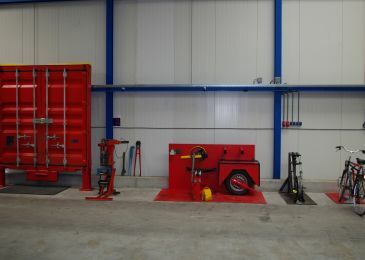 SKG-IKOB Certificatie is expanding its anti-theft testing activities for bicycle locks and mechanical security devices for vehicles. 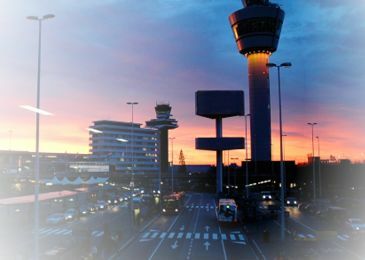 The company is taking over the activities from TASS International (formerly TNO), which will no longer be providing these activities in the field of mechanical security. 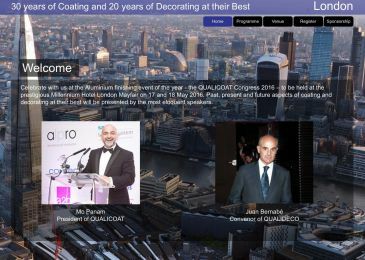 The global organisations of QUALICOAT and QUALIDECO are having their next congress in London on the 17th & 18th May 2016. 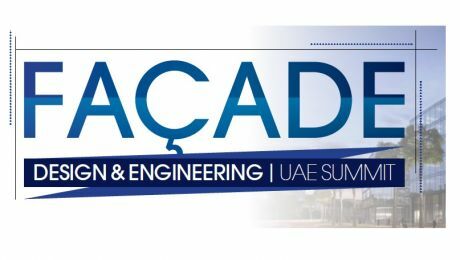 This will be a special congress as QUALICOAT will be celebrating its 30th anniversary and QUALIDECO its 20th anniversary. 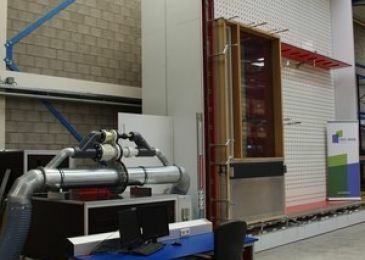 SKG-IKOB Certificatie has a new test configuration for testing façade elements and curtain walls for air permeability, watertightness, strength and rigidity. 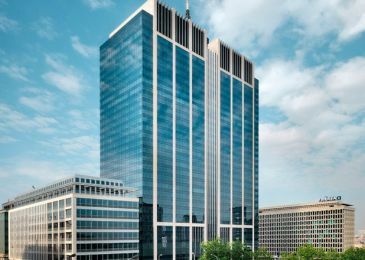 The generous dimensions of the test configuration make it possible to test large façade elements. 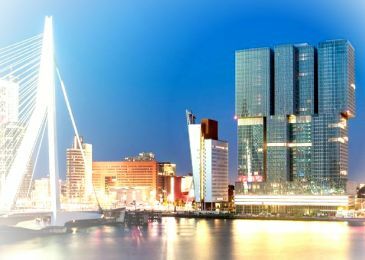 FACE is an European and Global network facilitating façade technology, façade and comfort innovation, knowledge, relationships, experts and all people involved. Want to join? You'll find the Register button in your right-hand corner. 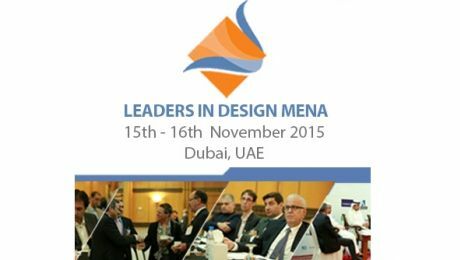 Leaders in Design MENA is key meeting place for interior design professionals from the region to discuss the latest global markets trends in the industry as well as learn and source 360° solutions for their diverse portfolios of projects. 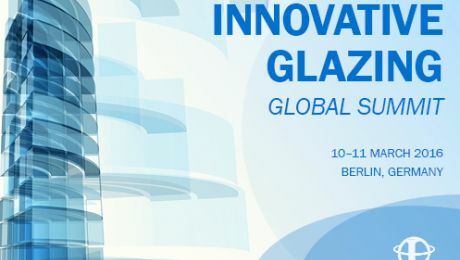 Innovative Glazing Global Summit is designed to delve into innovative glazing solutions, sustainability, future trends & technological developments within the glass manufacturing, building and automotive industries. 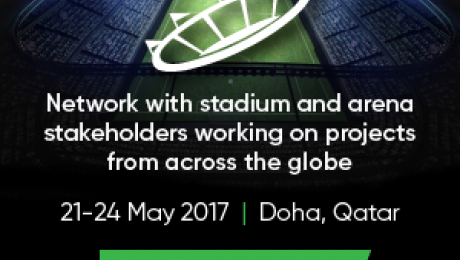 World Stadium Congress 2017 21-24 May 2017 | Doha, Qatar Join us at the biggest gathering of stakeholders involved in sports and stadia and find out what it takes to deliver the most modern stadiums and successful and secure tournaments.